Mazda is re-inventing the rotary engine as a shoebox-sized range-extender for an electric vehicle that will be on sale in 2020. Tapping into the rotary's inherent qualities of smoothness, light weight and compact size will allow Mazda to overcome customers' range anxiety when it launches its multi-strand electrification programme. 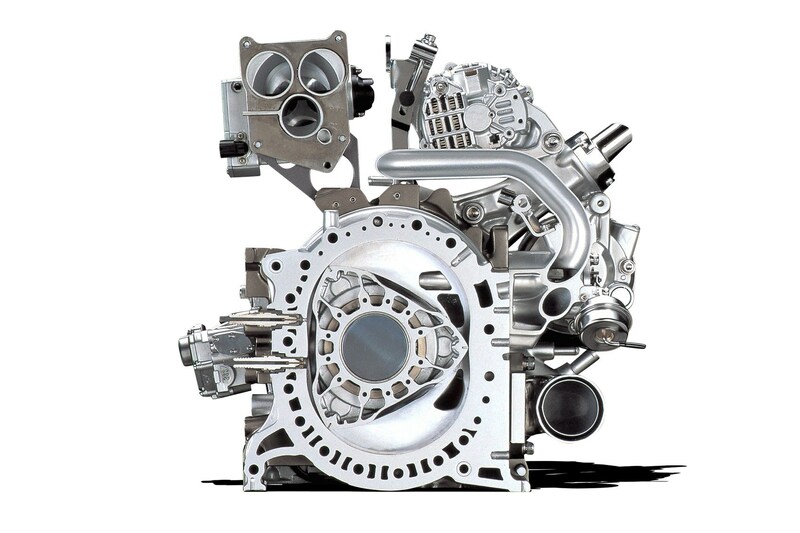 This move will bring a new lease of life to a form of combustion engine used occasionally by Mazda and others since it was invented by Felix Wankel, who built his first prototype with NSU in 1957. 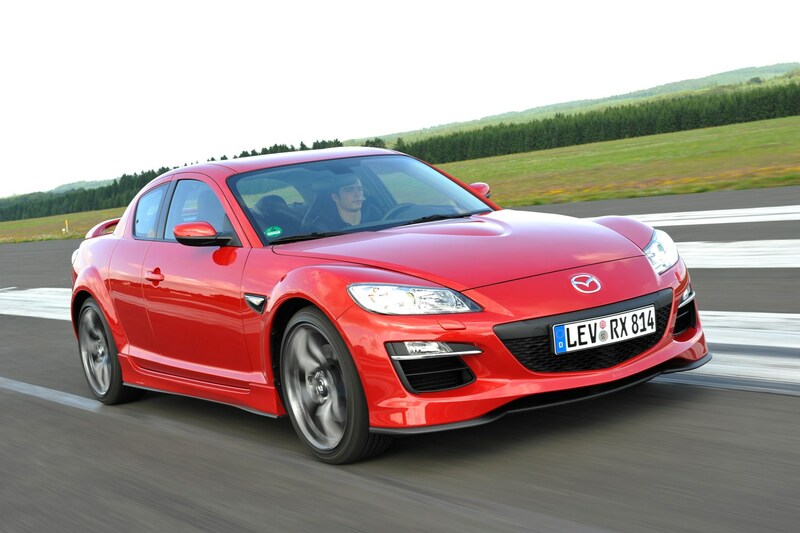 It's not been used by Mazda since the RX-8 went out of production in 2012, although Mazda and Audi both built prototypes using rotary engines as range-extenders earlier this decade. 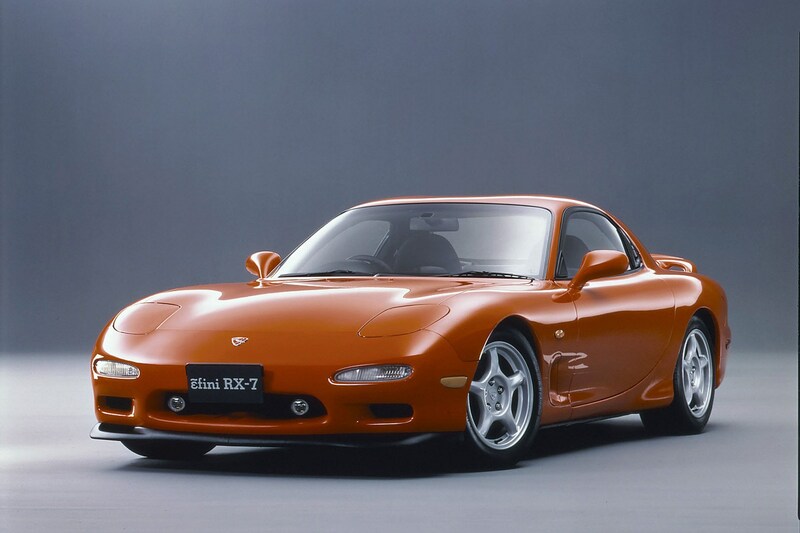 Now Mazda thinks it has overcome the reliability problems that have always plagued the rotary. According to papers recently filed with the Japanese patent office, the engine will be mounted horizontally for better packaging, allowing it to be located under the rear floor panel of what appears in the patent's schematics as a compact five-door hatchback. 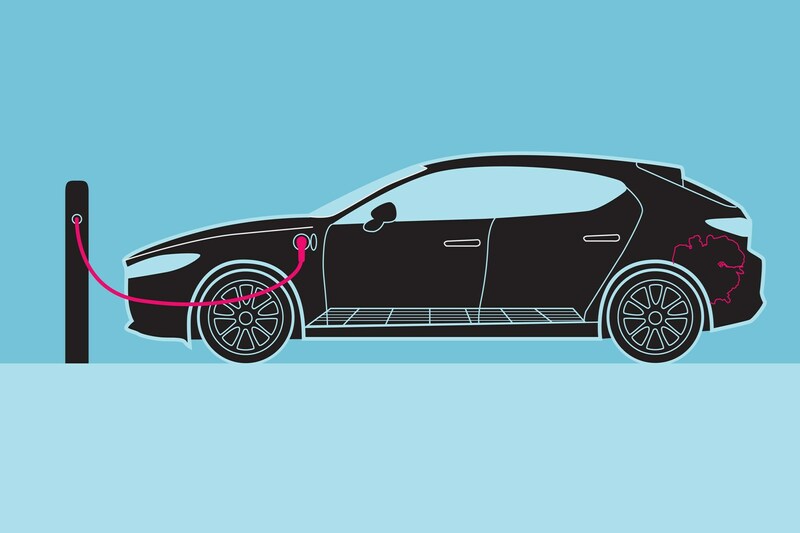 The rotary engine drives a generator which charges a lithium-ion battery under the car's rear footwell, with the range extender, generator inverter and fuel tank positioned between the rear wheels. The Wankel engine's Achilles' heel is rotor tip wear, a problem eased by a small amount of oil being injected into the combustion chambers to lubricate the rotors. This is enough of a challenge in conventionally mounted versions – and flipping it through 90° could exacerbate the problem. Mazda's engineers seem to have overcome this obstacle by developing an L-shaped angled passage for the injector which squirts oil into the combustion chamber, then letting gravity lubricate it fully as the rotor spins. Any auxiliary engine will cool down when the car is being run by the electric motor. This could potentially lead to a spike in emissions when the engine is restarted. To overcome this, Mazda engineers have patented an electrically-heated catalyst system that will automatically ensure the catalysts are at the right operating temperature to remove harmful CO2 and NOx emissions from the tailpipe gases. Any oil mist residue is captured and returned to the intake passage side of the engine, preventing it from contaminating the catalyst and degrading its effectiveness. By the end of the next decade, electric, hybrid and potential alternative fuels such as LPG, hydrogen and CNG will halve Mazda’s ‘wheel to well’ CO2 emissions. Expect the electric Mazda to go straight in at the deep end as a rival for VW’s ID compact hatch: five doors, five seats, like a Mazda 3 but electric, with a range extender. Two breakthroughs make the rotary suitable for REX duties: heated catalysts to keep it clean, and clever lubrication so it can be positioned horizontally. Mazda’a faith in the Wankel’s ongoing viability is in part based on its flexibility. It could easily be adapted to run on microalgae biofuels now under development.